People are waiting longer and longer to get married and start families. Also, around 1 in 6 couples face some sort of issues surrounding infertility. While historically the focus of infertility has been concentrated on the woman, research has shown that about 50% of infertility issues are actually attributable to the man. 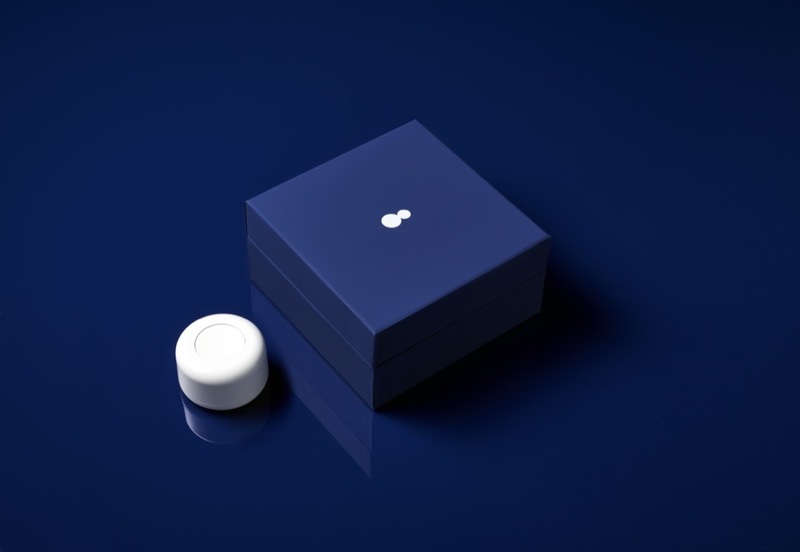 Dadi has created the at-home male fertility test and sperm storage kit to address this growing problem. Costs for the subscription service are 10x cheaper than traditional options and a lot more convenient, allowing optionality in timing for starting a family. 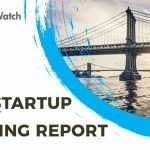 AlleyWatch spoke with cofounder and CEO Tom Smith about creating the latest at-home fertility kit for men. Our investors include Third Kind Ventures, firstminute capital, Alex Chung (CEO of GIPHY), Adam Fields (CEO OF Shiparta) and Darren Hass (one of the creators of Siri). To date, we have raised just under $2M in seed funding. Tell us about the product or service that Dadi offers. 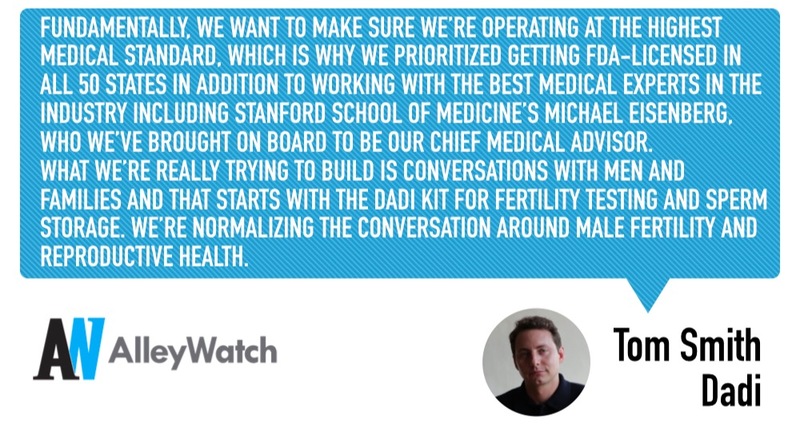 Dadi is a men’s health company that’s reinventing the fertility industry. With our FDA-licensed, at-home male fertility test and sperm storage kit, we provide a secure solution that is 10x cheaper and easier to use than traditional clinics. By creating a simple and accessible way for men to learn about their reproductive health, Dadi ensures that couples can use healthy, younger sperm when they’re ready to start a family — putting them in charge of their own futures. What inspired you to start Dadi? Dadi was inspired by the belief that all men who might want to start a family in the future should have the ability to store their young healthy sperm today. Nearly four years ago, a close friend shared a story of visiting a sperm bank to ensure the ability to have a future healthy family. From this story, I learned how uncomfortable and expensive the experience was for men. Shortly after, my cofounders Mackey Saturday, Gordon von Steiner, and I researched fertility, finding that the rates of infertility are worsening and society is ignoring the fact that this a problem shared by both men and women. We started to think about ways to make sperm storage more personal, less intimidating, and affordable for all men. Together, we launched a FDA-licensed, at-home male fertility test and sperm storage kit to provide the option for couples to have the ability to start a healthy family, in a more accessible way. Dadi is different in that our goal is to provide a service that can be accessible to everyone. The current sperm storage industry is archaic and inflexible. In order to move the industry, we had to redesign the experience and product from the ground up and change the entire industry’s business model. What market does Dadi target and how big is it? There are 88 million American men between the ages of 20-60 years old, and 44 million from this group have children and 3 million store their sperm. What’s more is that today, 1 in 6 couples are having trouble conceiving, and of all known infertility cases, 50% can be attributed to the man. Dadi is for every man – whether he’s 18 or 40. The perfect time to learn about your fertility is now. 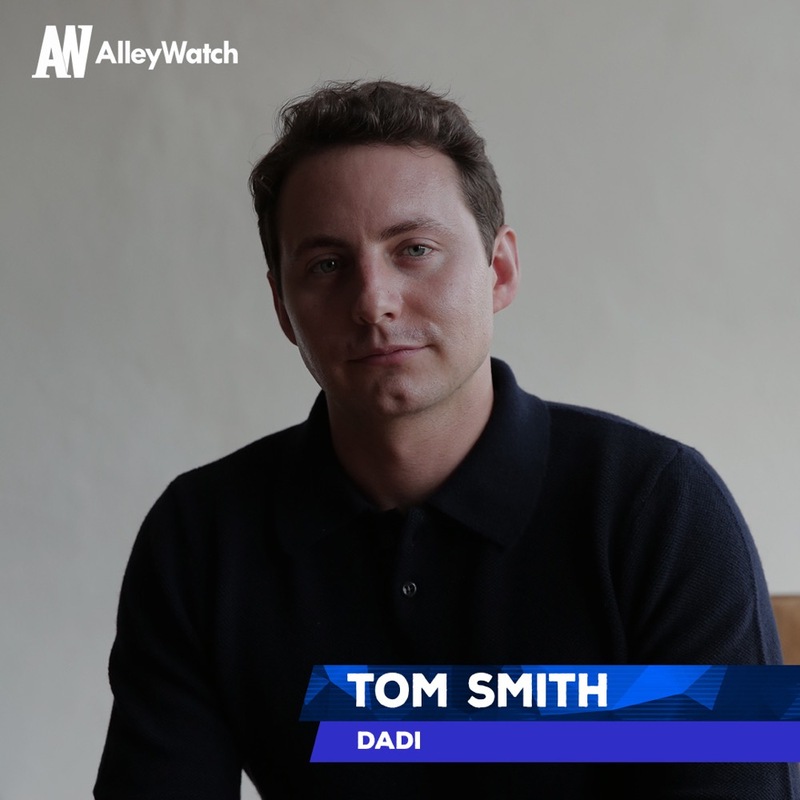 We are seeing men in their early 20s to mid-40s and 50s start to express interest in Dadi. Dadi is a subscription-based recurring revenue model. We offer $9.99/month or $99.99 annual subscriptions, giving men a low-cost, long-term option for storing their sperm. How has your previous experience at Apple and GIPHY impacted this business? My experience working at Apple and GIPHY has taught me to question existing processes or services and to always put the customer at the center of a product experience. We were fortunate to find some great investors who believed in the team and vision. Our raise process was very straightforward because every investor we spoke to knows of a friend or family member who needed to seek infertility treatment. 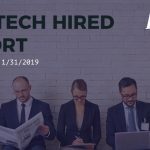 In some cases, investors had already been through the testing and storage process and were looking for a modernized service solution. There were multiple factors that led to investment in Dadi. Everyone knows friends or family who has had issues conceiving. Everyone can agree couples are waiting longer to have children. In the next six months, we want to focus on providing the best possible experience for our customers. Our ultimate goal is to be the trusted male fertility and sperm storage solution for men and families as they plan for their futures. If you are low on funding or if you are bootstrapped, stick to your thesis and be focused on your execution. Fundamentally, we want to make sure we’re operating at the highest medical standard, which is why we prioritized getting FDA-licensed in all 50 states in addition to working with the best medical experts in the industry including Stanford School of Medicine’s Michael Eisenberg, who we’ve brought on board to be our Chief Medical Advisor. What we’re really trying to build is conversations with men and families and that starts with the Dadi kit for fertility testing and sperm storage. We’re normalizing the conversation around male fertility and reproductive health. As we start to gain more research and hear from customers, we’ll want to bring more products to the market. Dadi is based in Brooklyn and so is our favorite restaurant, Sweetwater in Williamsburg.